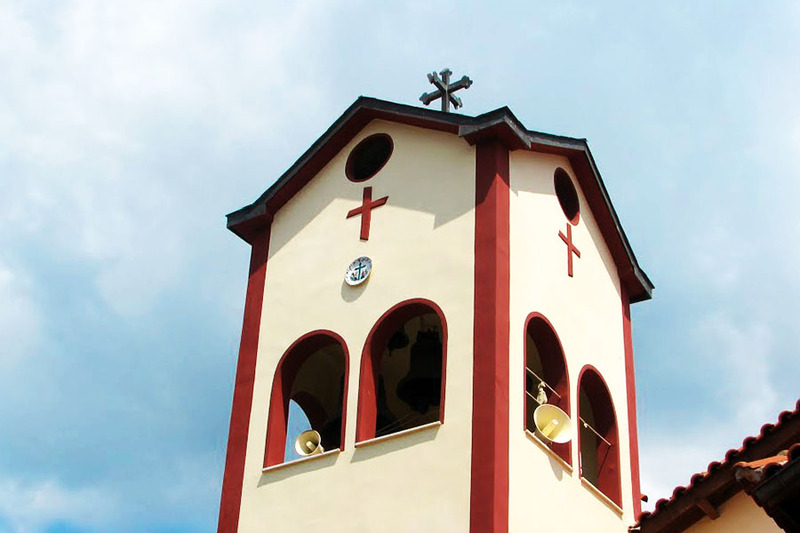 One of the heavenly places in Greece, Halkidiki boasts a huge number of churches and temples. However, the main attraction of the place is not the number of shrines but their location. Each prong of the trident-shaped peninsula features unique atmosphere and original culture. With this wedding package, we offer our assistance in choosing a picturesque setting and a shrine for your ceremony. 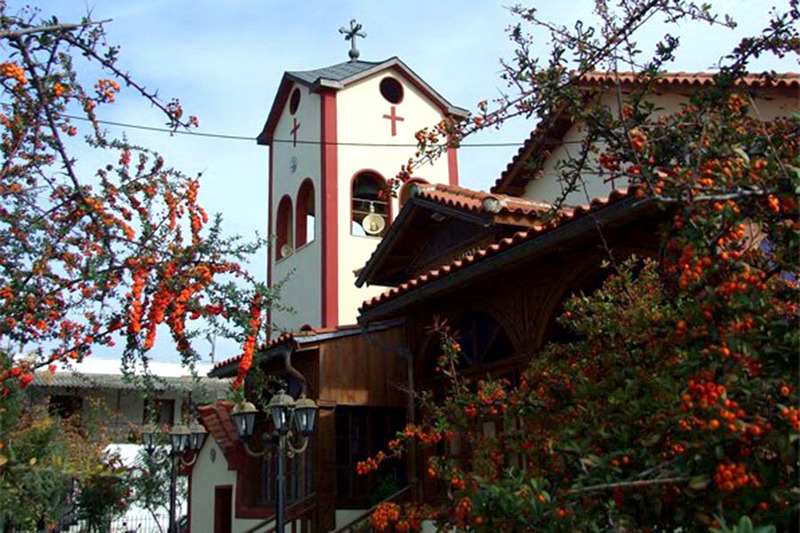 Wedding ceremonies in Halkidiki, as well as in any other part of Greece, are carried out according to the existing canons and traditions. 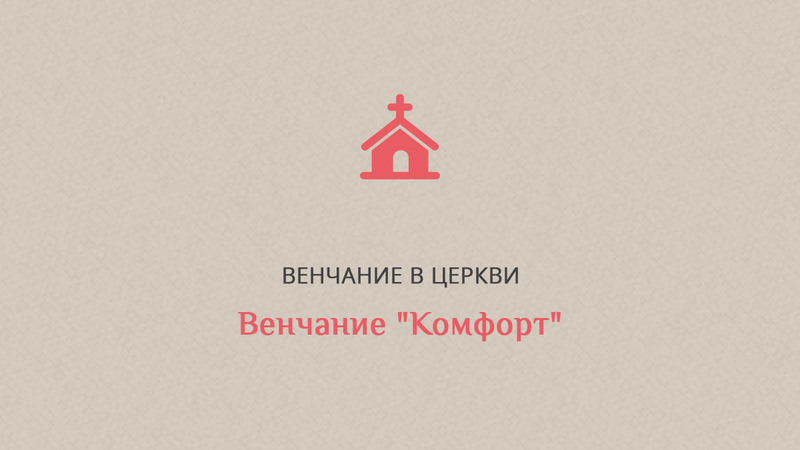 We are taking care about all the wedding accessories for the sacrament and advise you about local beliefs and legends. 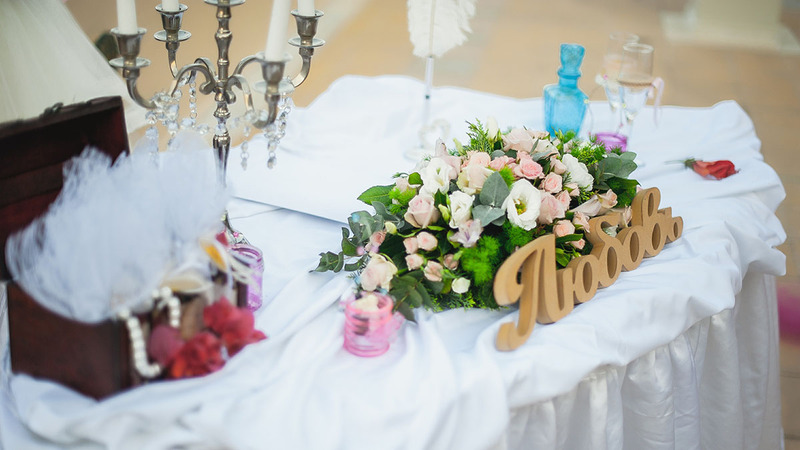 It is the most complete package of the services from our rich wedding collection we offer for a church ceremony organization in Greece with expanded content of high quality. It is also convenient since it also includes documents arrangement. 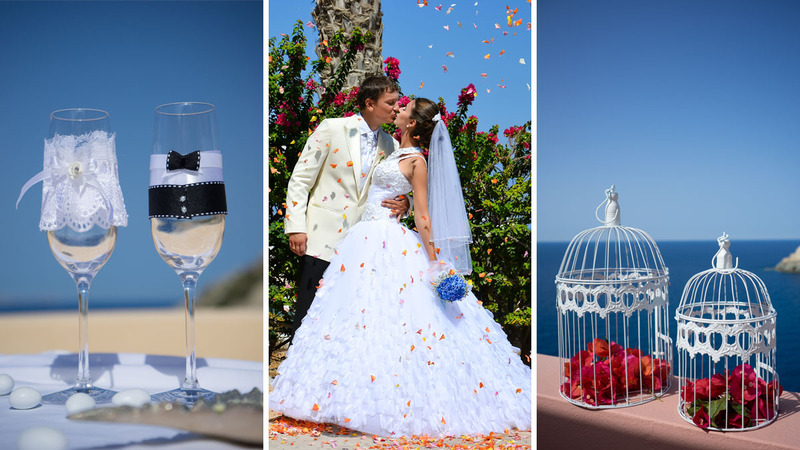 So, you can relax upon your arrival to Greece and according to your wedding coordinator register your marriage officially. 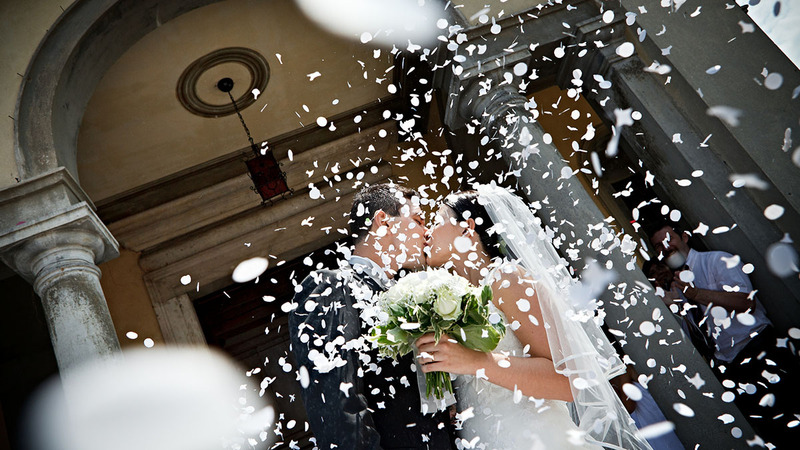 Our experts will take care about the paperwork, translations, certification, and wedding licenses. 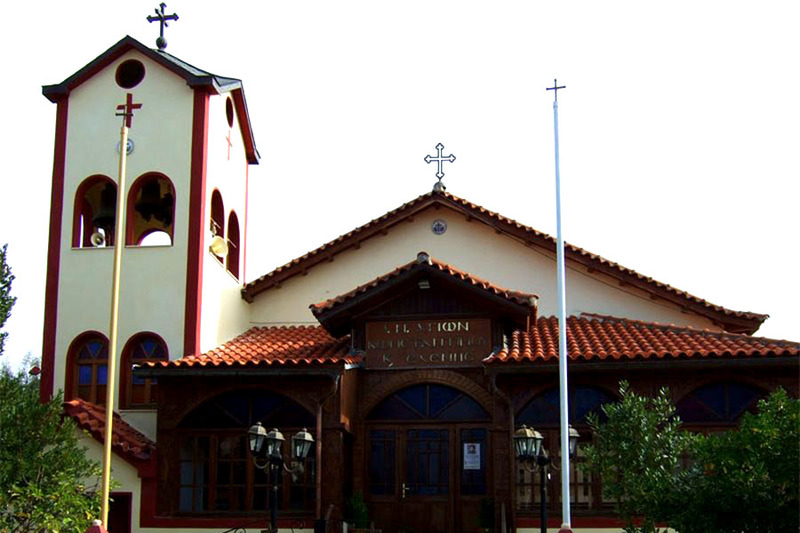 Orthodoxy which is in the very aura of the country contributes to your wish to knot a tie in the face of God in Greece. Couples who are already in a civil partnership or who have just decided to get married can have a marriage sacrament in a church. Please take into account that a wedding certificate issued by the Greek Orthodox Church does not have any legal effect outside the country.